Android 9 Pie is the new version of Android, and thanks to Project Treble it seems that it will be the version of Android that is installed faster in the market. The updates is one of the main evils of Android. Although the best Android manufacturers are taking it more and more seriously, fragmentation seems a problem that still needs years to find a solution. Project Treble, what is the great promise of Google? 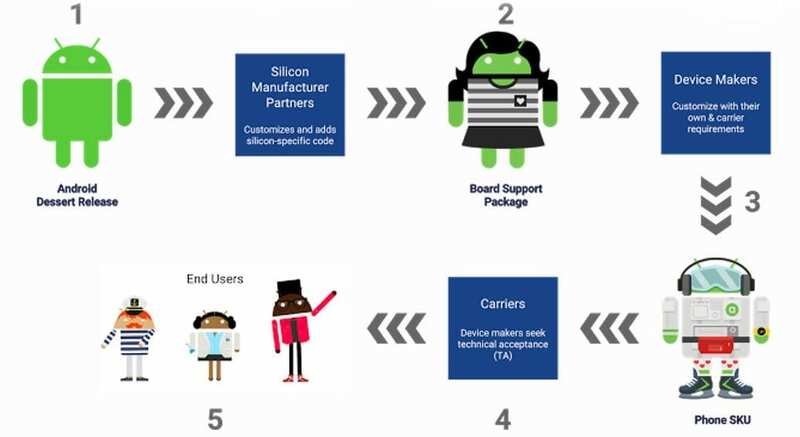 A year ago Google introduced Android 8.0, a version that has gone unnoticed, but nevertheless, it was the first that implemented the improvements of Project Treble, a system improvement that promises to revolutionize Android forever. At the moment, Project Treble seemed like a promise, and that is that official Google data did not tell us anything interesting. In the last months, we have seen how independent developers carried versions of Android 8.0 Oreo to mobile phones with relative ease. On the part of the community, it looked that to update would be simple, but until the arrival of Android 9, everything was speculation. 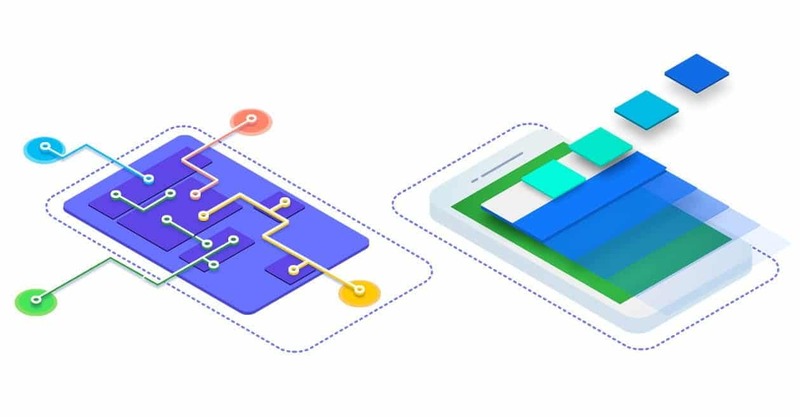 Perhaps the best thing that Google has done to combat fragmentation is not the redesign itself, but Google’s own decision for manufacturers to adopt this new system. While mobile phones that come from Android 7.0 to 8.0 is not mandatory to support Treble because of the complexity of adapting it through an update if they have proposed something interesting. 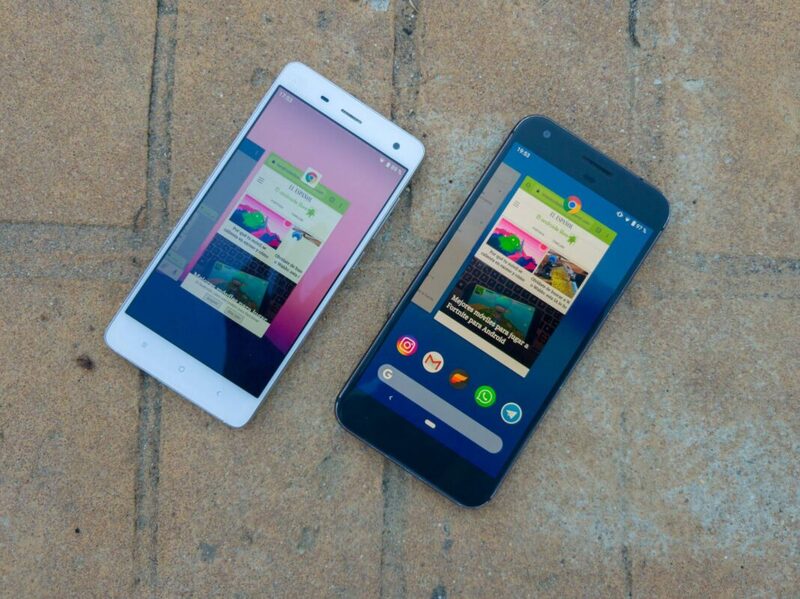 Every mobile whose initial version is Android 8.0 it is mandatory that the system is compatible with Project Treble, which means that this new internal structure is compatible with almost all the phones that have left during this year 2018. Which is good news. What is a generic image of the system and what is it used for? But what does a mobile have to accomplish to be compatible with Project Treble? Google has it quite clear and details on its website for developers. However, to meet these criteria, there must be some proof that the mobile meets the necessary criteria. The test that Google proposes is something called Generic System Images, some factory images that can be obtained on the AOSP website. These images contain a clean version of Android, images that any device that meets the criteria of Project Treble can install this type of images without any complications. And indeed, that’s what they have done in XDA Developers, where a user has installed that generic image in a list of devices in which this image works, with some other error, but good. 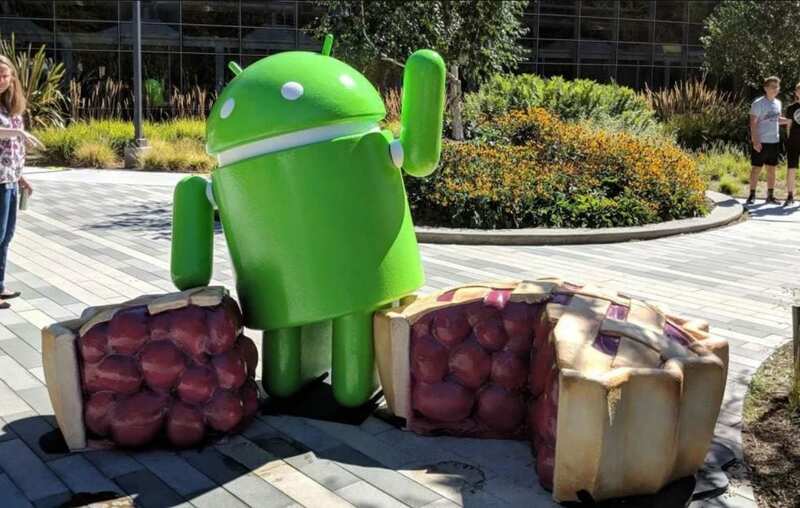 In the same way, this generic image is responsible for that in so few days there are already ROMs of Android 9 Pie for so many devices (and more and more). Many manufacturers are raising their plans for updating before the end of the year, which would be excellent news if they end up fulfilling. Every year the same story is repeated, and Android manufacturers do not take updates seriously. The easiest thing is to criticize Google and point it out as the final responsible, but we do not believe that is the case. Project Treble is justified enough by Google to see that the updates are being taken seriously. In the end, being part of an ecosystem as big as Android makes the ecosystem a lawless territory. There are manufacturers who are taking it very seriously as Nokia, BQ or OnePlus, while there are others who choose to take a giant grid of devices that they do not give them the support deserved. And we all know who they are. Treble will be noticed when the oldest active devices are launched in 2018. On the other hand, we have the point of maturity of the market, where mobiles of four years ago are still more than valid for users who have no plans to renew their mobiles. As much as Google and the partners that bet on Android One try hard, the changes Google has made with Treble will not be seen for several years. Because Treble will be very good, but no matter how easy it is, no company will update a mobile phone that it left three years ago. And we do not believe that these users change their mobile if the one they already have is doing well.